As I put finger to keyboard (just the one), Michael Gove has included a paragraph about tillage methods in a huge, wide ranging speech to a broad audience. Yes, just a single paragraph, but the words express both the thinking and vision of his department, so take note. The suggestion is that farmers should be paid to introduce or practise min till in some form or fashion. In our farm business we already practice various min till methods and have done for about six years. These methods do work and can reduce costs and inputs while giving environmental benefits. But my concerns about this plan are several – firstly, how do you define no till, min till or max till? These techniques take a lot of management and they most certainly are not for everyone as soils and farms are so variable. And of course the potential rules and regulations would be daunting. However I suggest we hear this one through before just dismissing Mr Gove’s thoughts as out of touch. 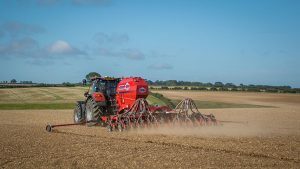 Various types of min/no till are commonplace throughout the world and there’s nothing wrong with a bit of change in any industry. Take bio plastics for example; could this be one of the biggest opportunities in our lifetime? Poor old plastic has become the devil’s agent since Sir David Attenborough showed an albatross chick regurgitate a plastic bag fed to him by his mother. In my opinion we need a debate – plastics are so cheap and useful that they appear absolutely everywhere – there must be a million tonnes on the verges of Lincolnshire! Our industry can grow plastics from sugar or any starch form which biodegrades. The technology already exists but cost and plastic properties hold it back. From our Government’s own statistics it takes 1.7 sq m to grow each kilo of PLA; one of the main bioplastics already used in organic food packaging. So if Europe consumes 60 million tonnes of plastic each year, fact, we need 40,000 square miles of fields to grow the stuff in! Plastic bags in their current form appear to be more environmentally benign than the so-called green alternatives. A cotton shopping bag has to be used 173 times to be more environmentally efficient than plastic, while paper bags need huge amounts of energy and chemical processing. 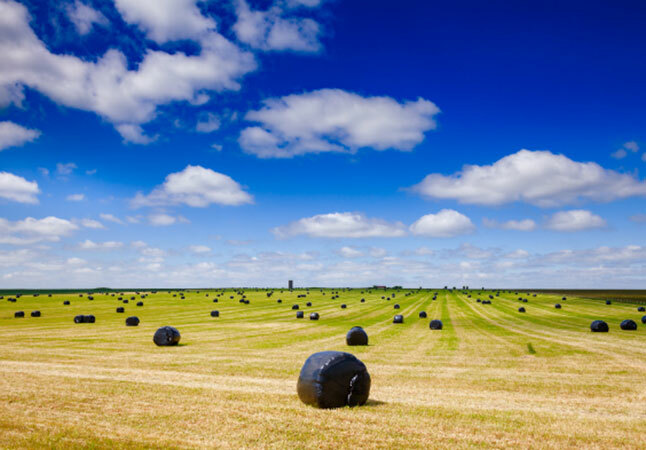 The world loves plastic – if we could grow green plastic, what a massive production opportunity for farmers, what a massive environmental gain! Michael?